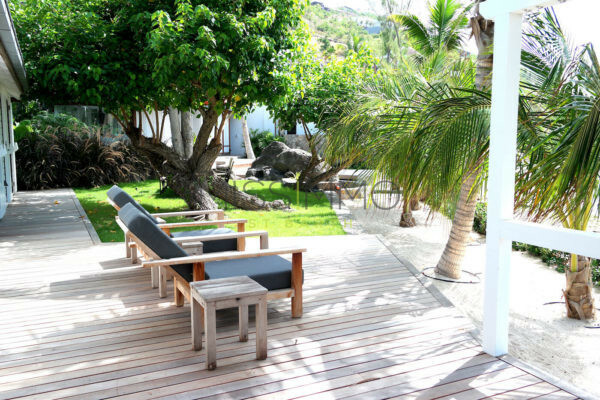 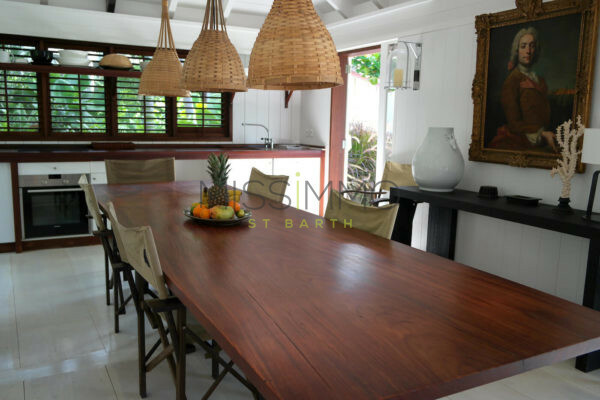 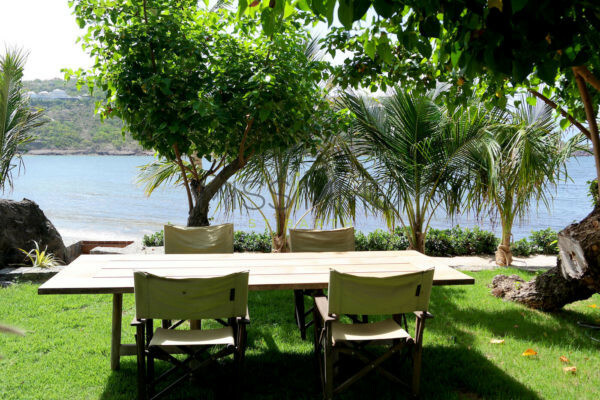 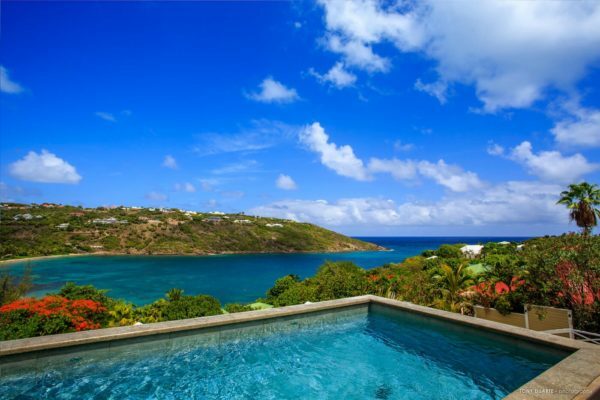 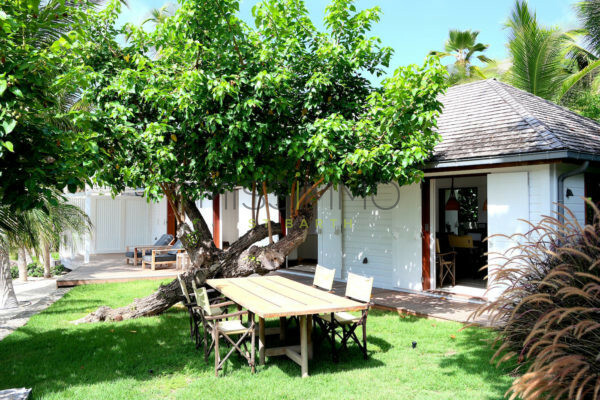 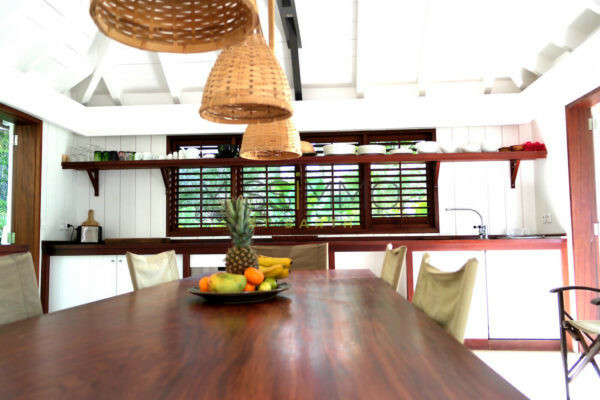 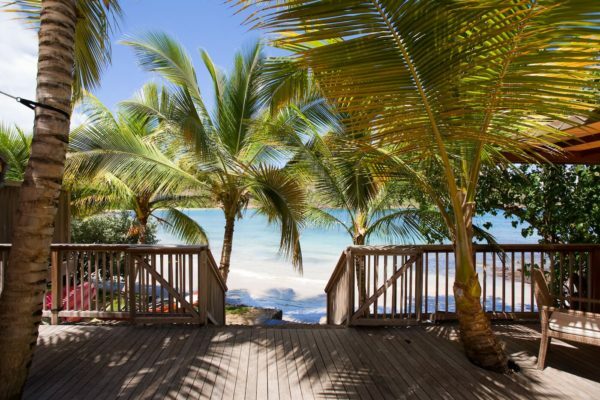 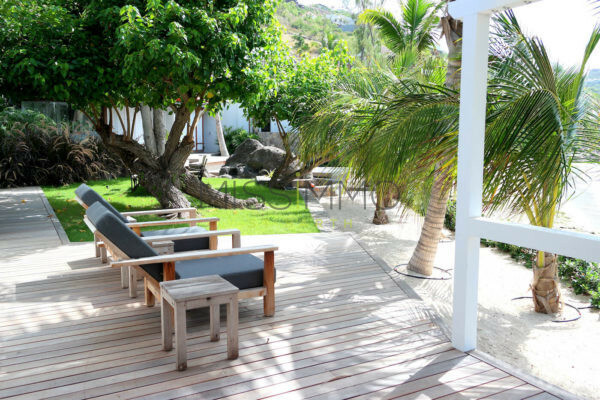 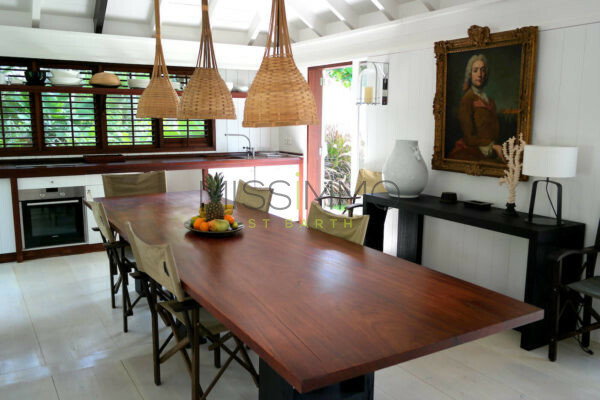 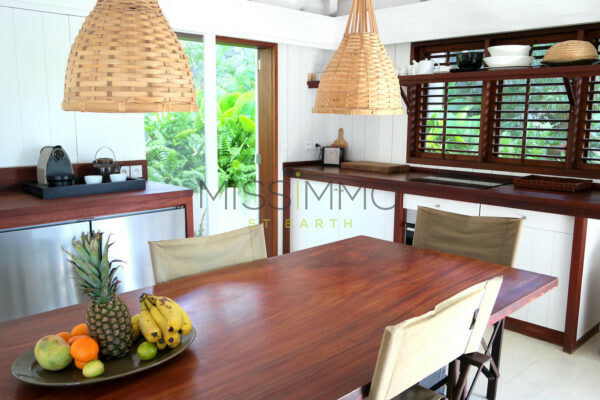 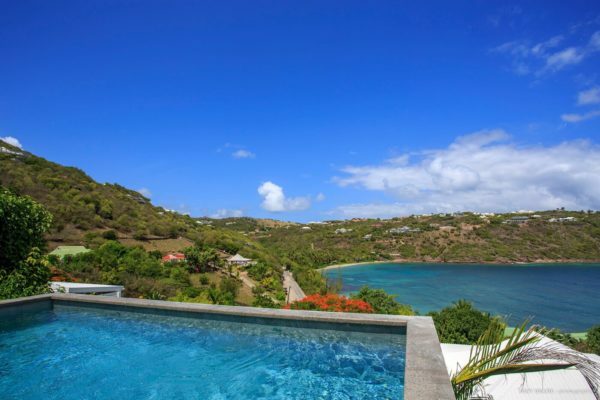 Property Buddha Bay is right on Marigot Beach, few steps from the clear blue waters. 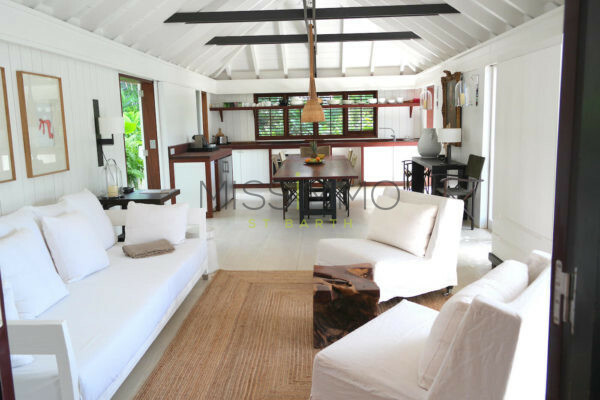 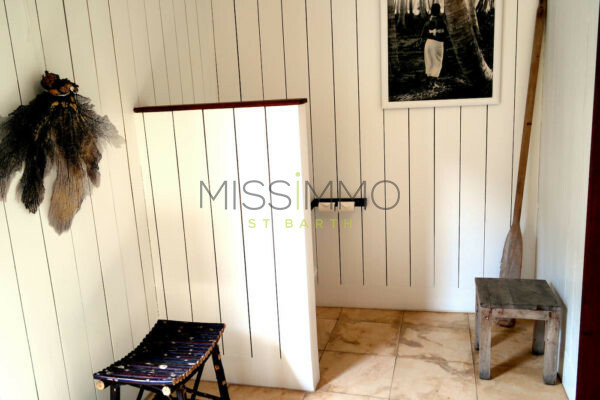 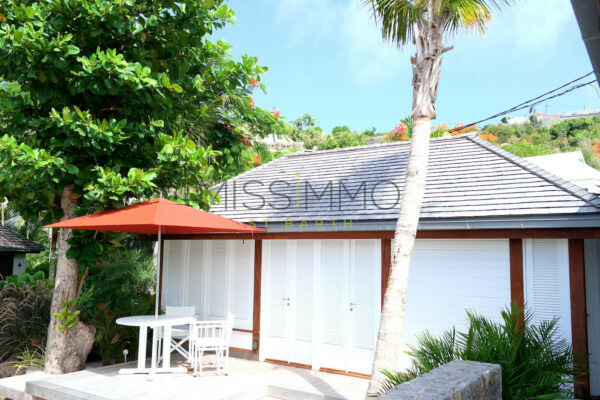 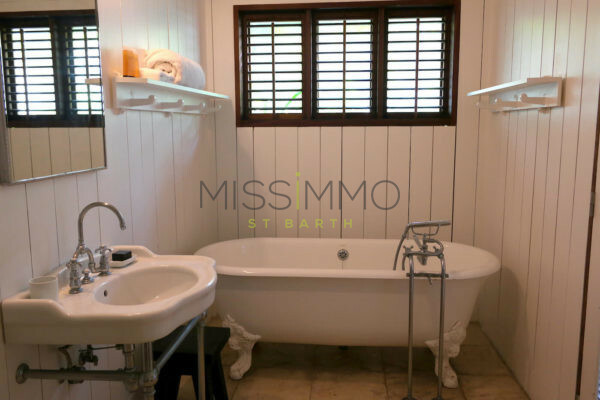 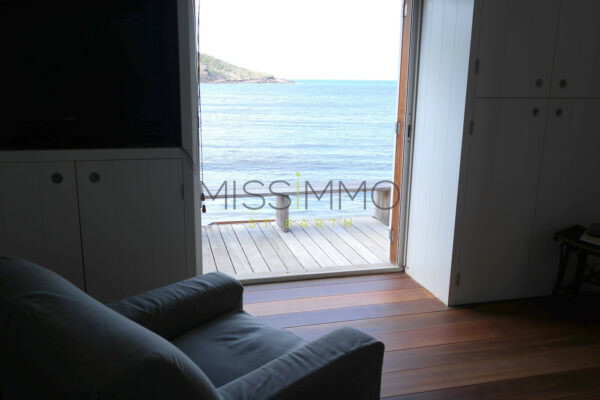 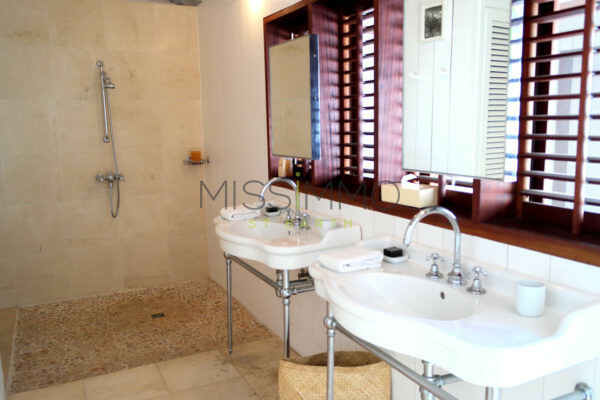 The property consists in a 2 bedrooms villa as well as a 1 bedroom brand new bungalow. 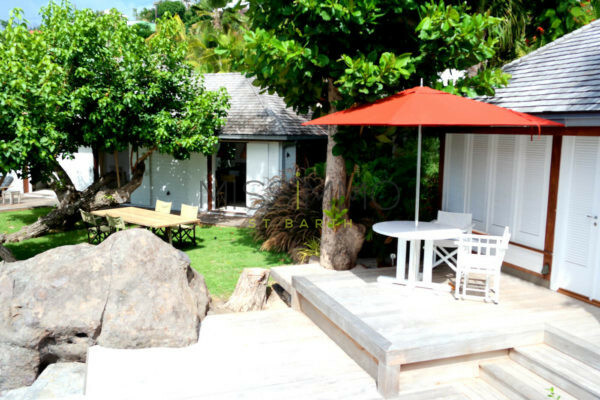 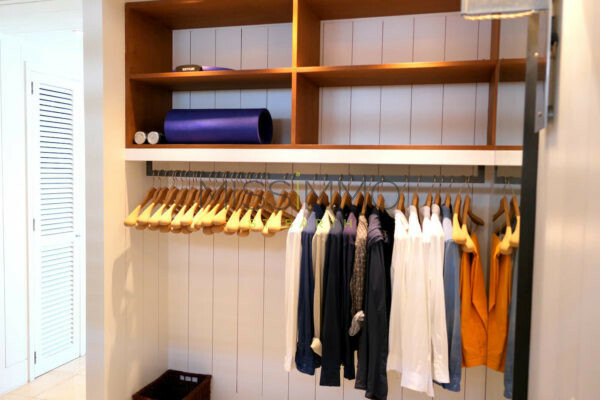 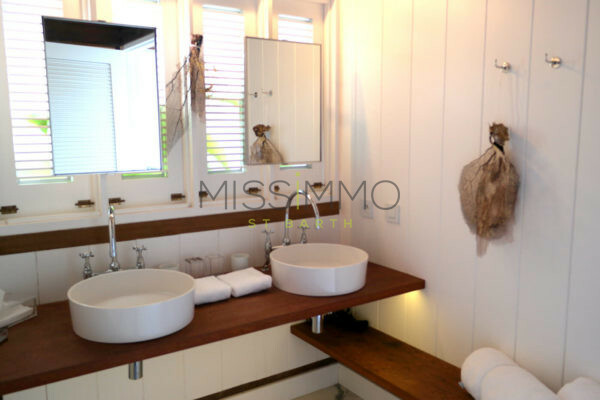 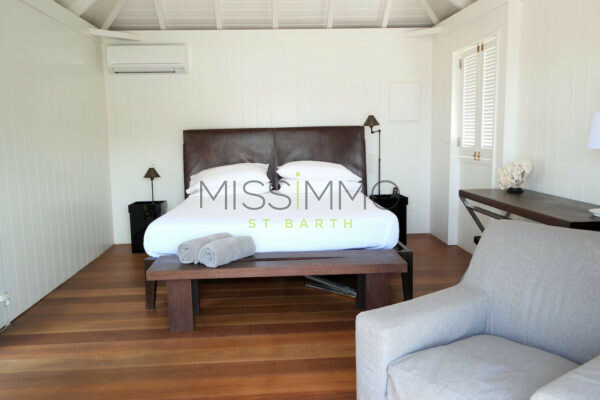 The Villa and Bungalow are ideal for couple of friends who wish to share their stay but not their intimacy. 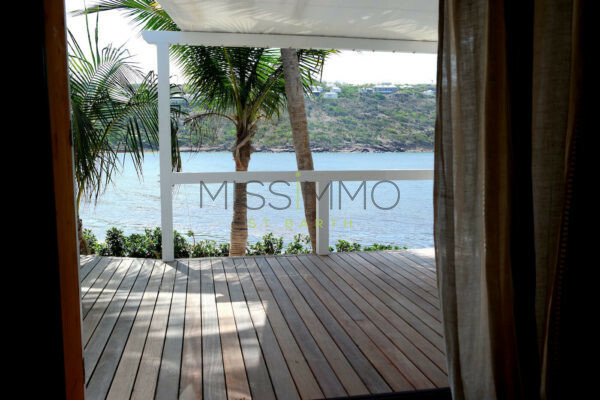 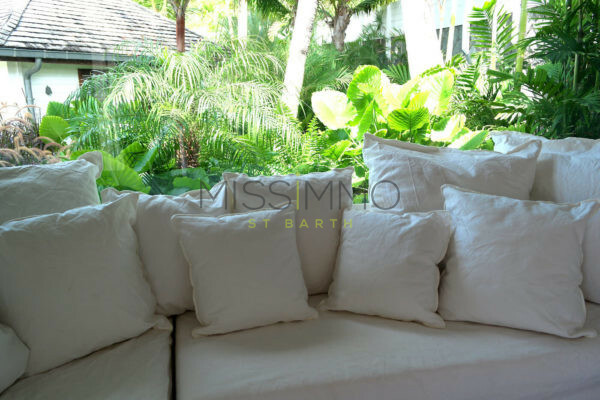 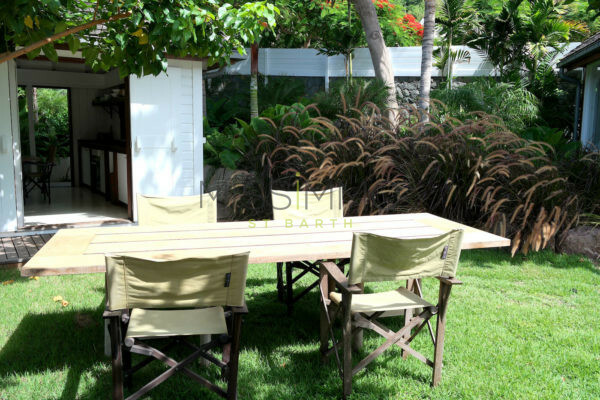 For larger party, we can recommend you Villa Lo d’Amour (3 bedrooms rental), for a total of 6 bedrooms, on the same location (Beach side). 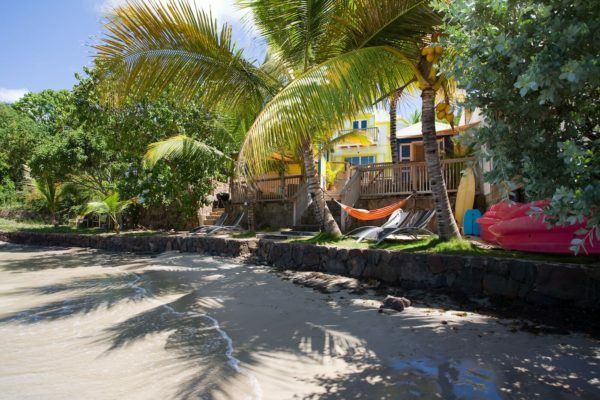 The shallow, crystalline waters of the lagoon are cradle of small fish, lobster and conch. 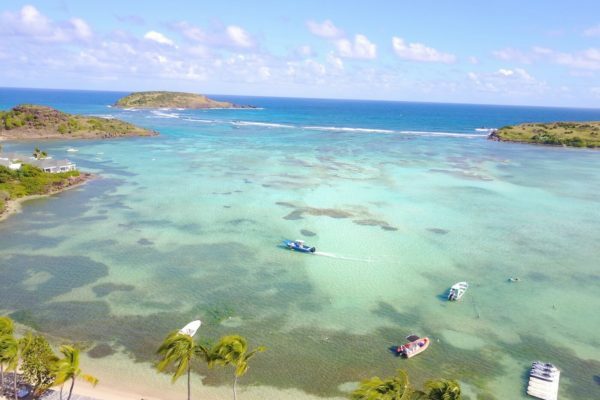 It is also the ideal place to practice sports such as windsurfing, kite surfing, snorkeling… Jet skiing is prohibited inside the lagoon, but a passage in the water allows the departure and arrival by one side of the lagoon a little deeper. 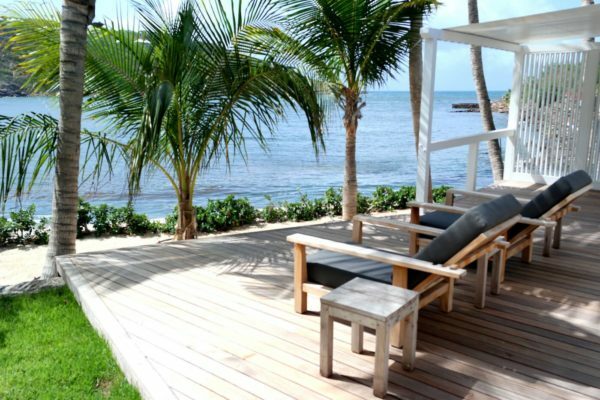 You can even have a translucent canoe tour or walk along the beach and eat at one of the lagoon’s best tables.